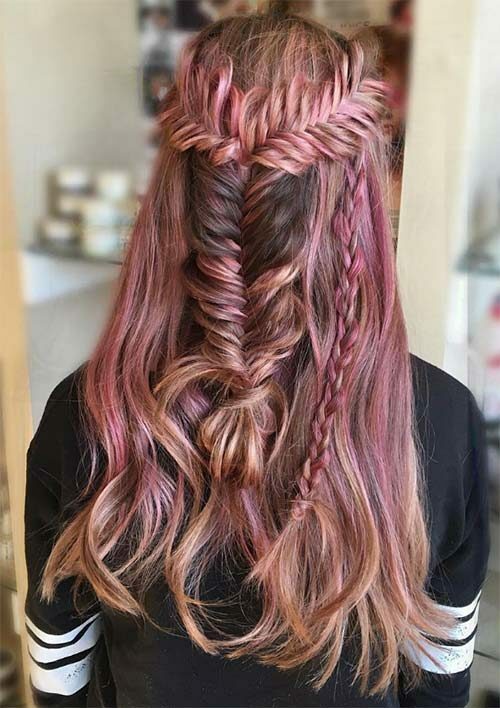 These braids are not what their name suggests, since they look so tender and feminine. 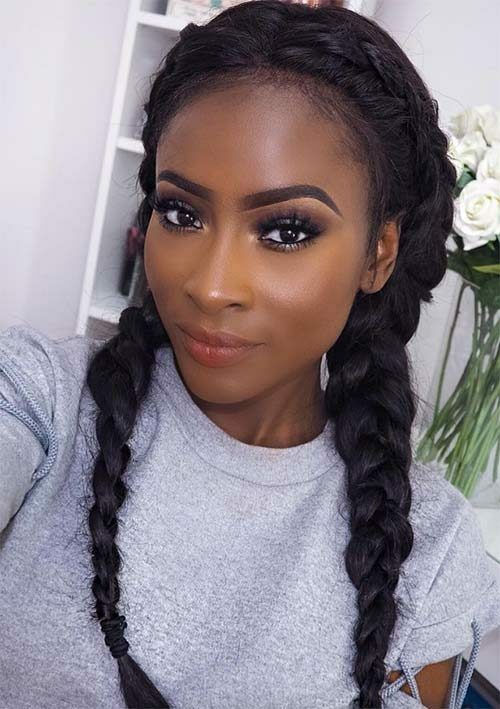 However the Dutch braids are long-lasting so you are going to have a flawless look, all day along. 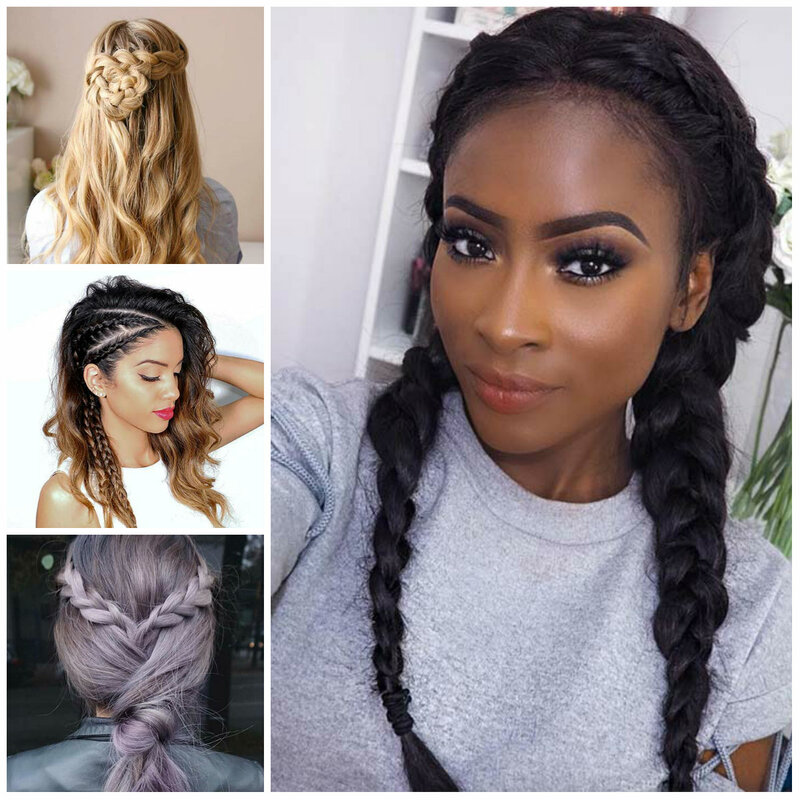 You don’t need to worry about flyaway strands too since they add a natural appeal. 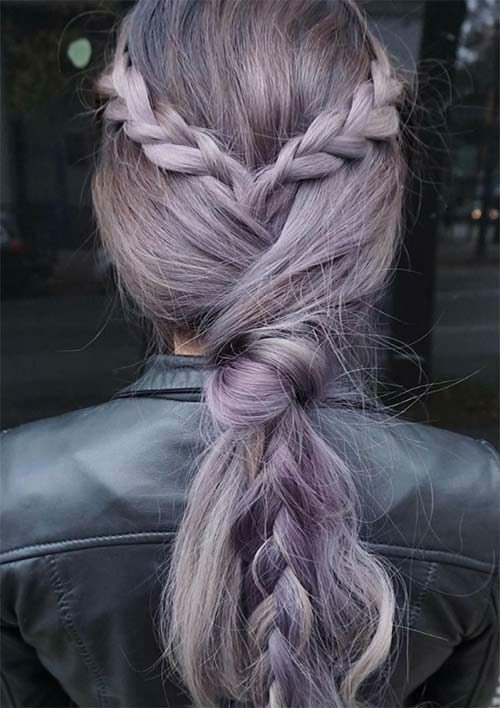 Thus, boxer braids can be perfectly matched with your casual outfit. 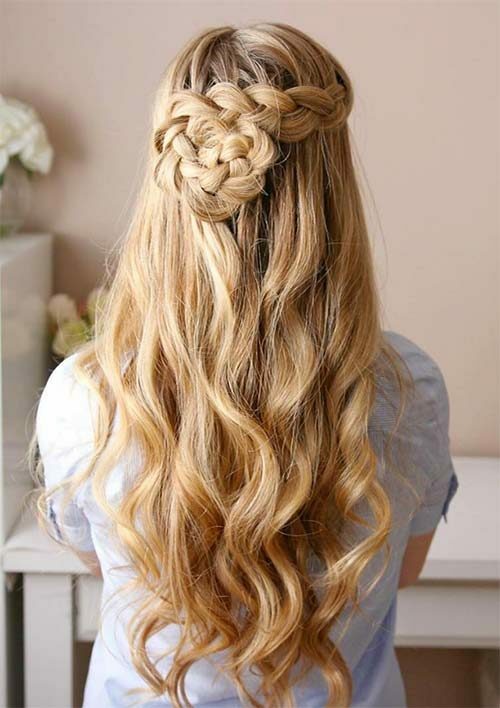 They look great both on long and medium-length hair.